One of the most venerated guitarists ever to grace hard rock music, the late, great Randy Rhoads (heralded as the legendary lead guitarist forOzzy Osbourne and Quiet Riot) will be celebrated in the truest of fashions with the release of Immortal Randy Rhoads – The Ultimate Tributeon March 3, 2015 via UDR Music. Pre-order details coming soon! 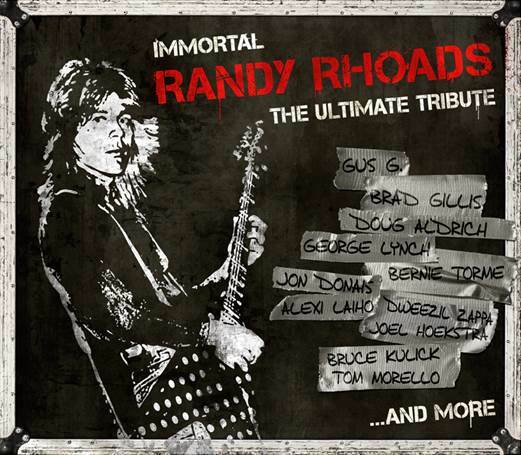 Immortal Randy Rhoads – The Ultimate Tribute will also be available in double vinyl gatefold and digital formats. 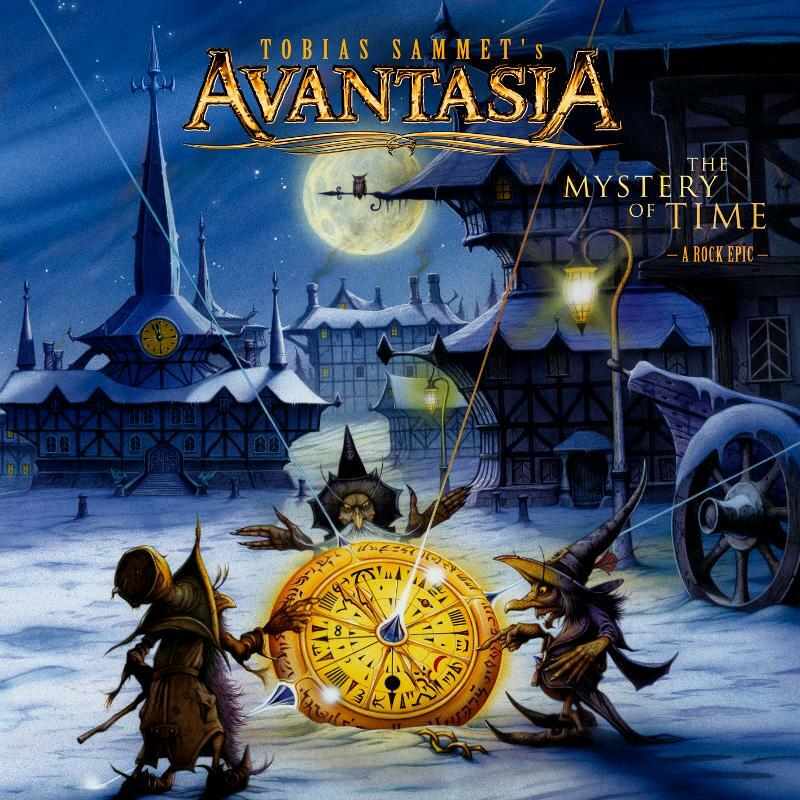 GERMANY – The Mystery of Time, the latest release from German composer and vocalist Tobias Sammet’s, Avantasia, is out now in North America on Nuclear Blast Records. Featuring a 60-piece-symphonic-orchestra, the German Filmorchestra Babelsberg (Rammstein, Celine Dion, Bryan Adams) and guest appearances by Biff Byford (Saxon), Michael Kiske (Unisonic, ex-Helloween), Joe Lynn Turner (ex-Rainbow, ex-Deep Purple), Eric Martin (Mr. Big), Ronnie Atkins (Pretty Maids), Bruce Kulick (ex-Kiss, ex-Meat Loaf), Arjen Lucassen (Ayreon), Bob Catley (Magnum), Russell Gilbrook (Uriah Heep) and more, The Mystery of Time can be purchased online through the Nuclear Blast web-store: http://smarturl.it/AvaMysTi and Amazon.com: http://smarturl.it/avmytiamz, or digitally via iTunes: http://bit.ly/avamotit. While Sammet has sold more than 3 million discs worldwide, The Mystery of Time easily set Avantasia sales records when it released in Germany earlier this month; it sold more than twice as many copies as any previous Avantasia album in the first week of its release, while rocketing straight to #2 on the official German Mediacontrol album charts. The record also cracked the Top 10 in Finland, Sweden and England. Check out the music video for “Sleepwalking” on YouTube at:http://smarturl.it/SleepwalkingVideo, as well as a lyric video for “Invoke the Machine” at:http://youtu.be/WfQEclxbQrs. 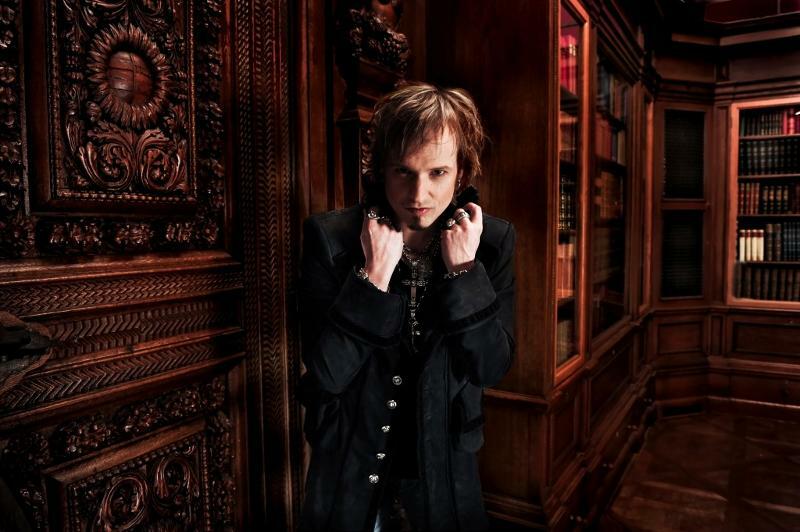 Stay tuned for more information on Avantasia and The Mystery of Time.